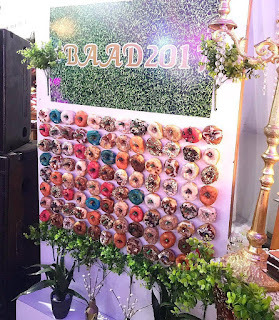 WELCOME TO HOUSE OF LAWOF: Still on BAAD 2017!! 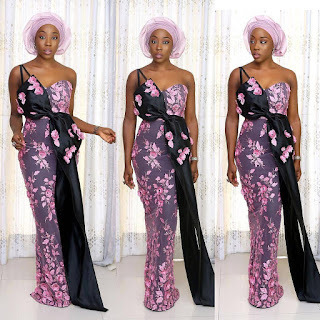 More beautiful pictures from BAAD 2017, I am so excited. More beautiful pictures for your viewing pleasure. 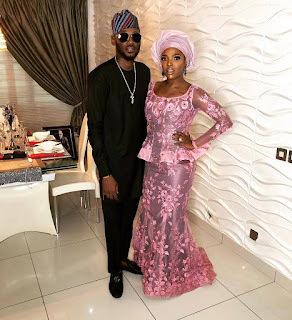 Stylish Mr and Mrs Uchendu at BAAD 2017. 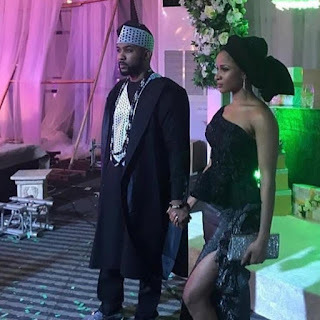 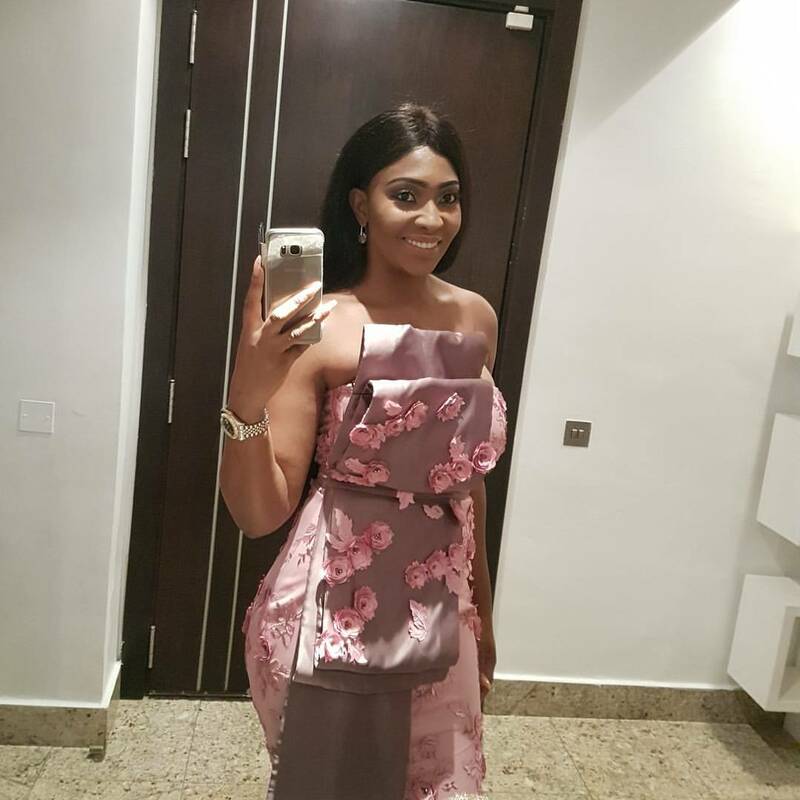 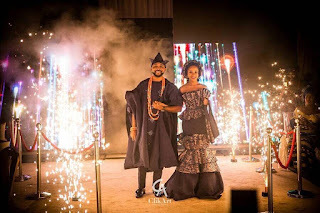 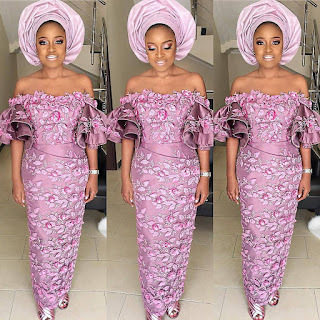 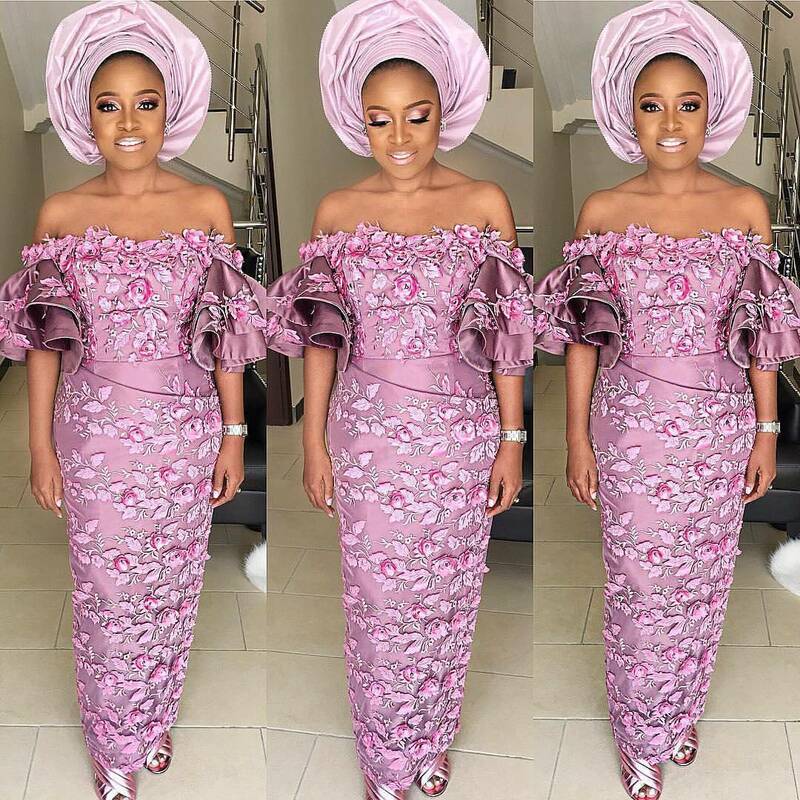 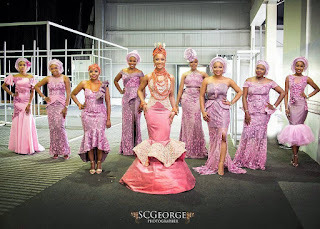 Banky W and Adesuwa's white wedding. 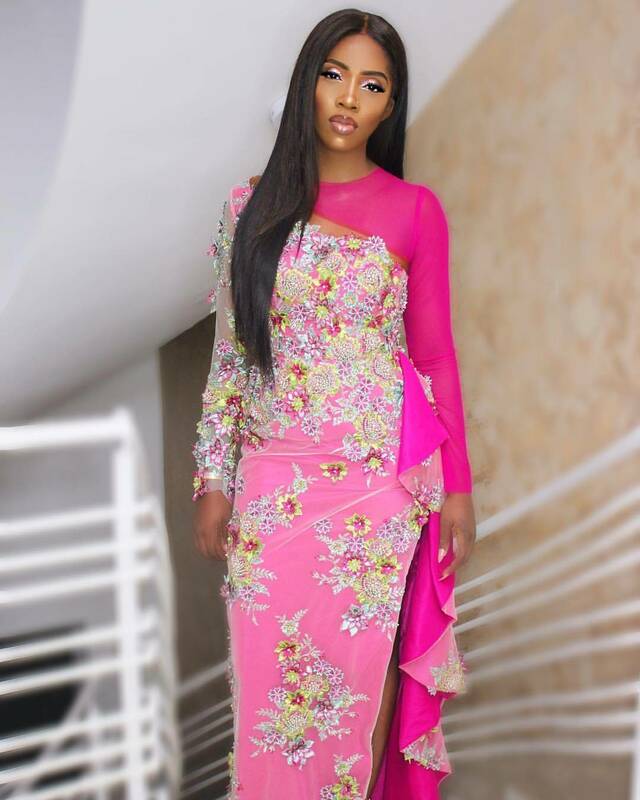 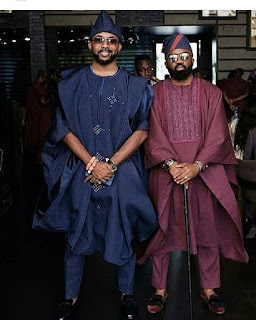 Best dressed at BAAD 2017. Worst dressed at BAAD 2017. 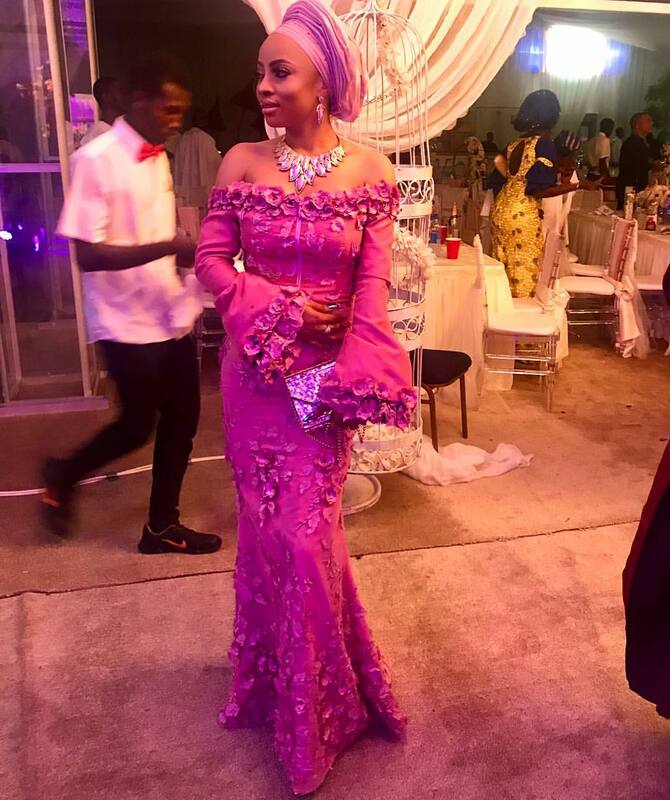 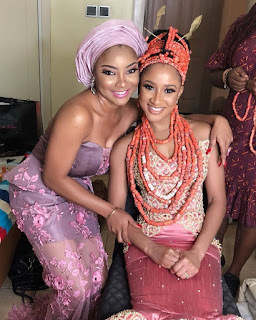 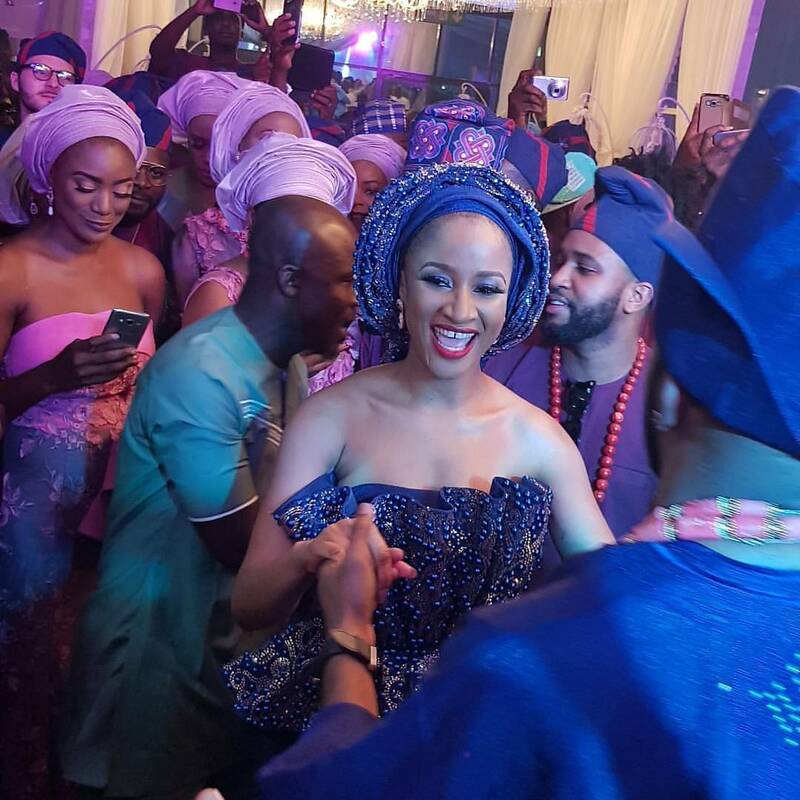 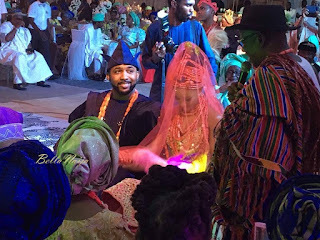 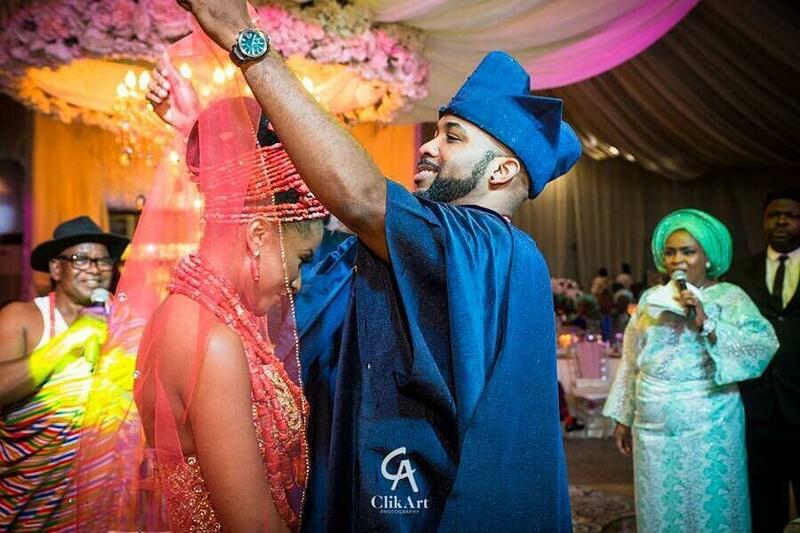 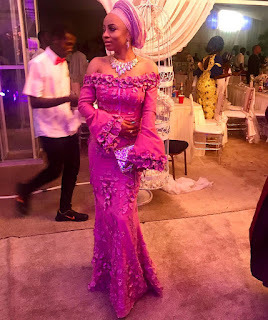 BAAD 2017; Banky W Weds Adesuwa Etomi!